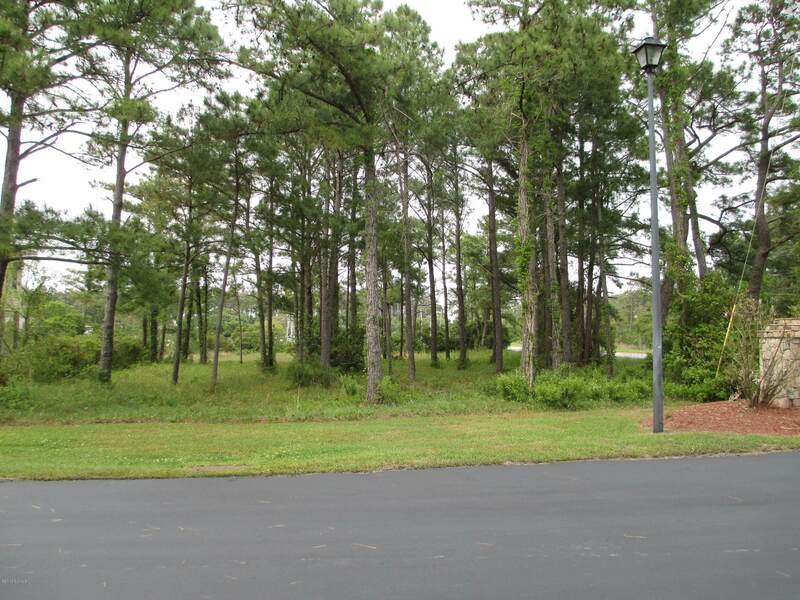 Corner lot in Harkers Village with views of Brooks Creek. 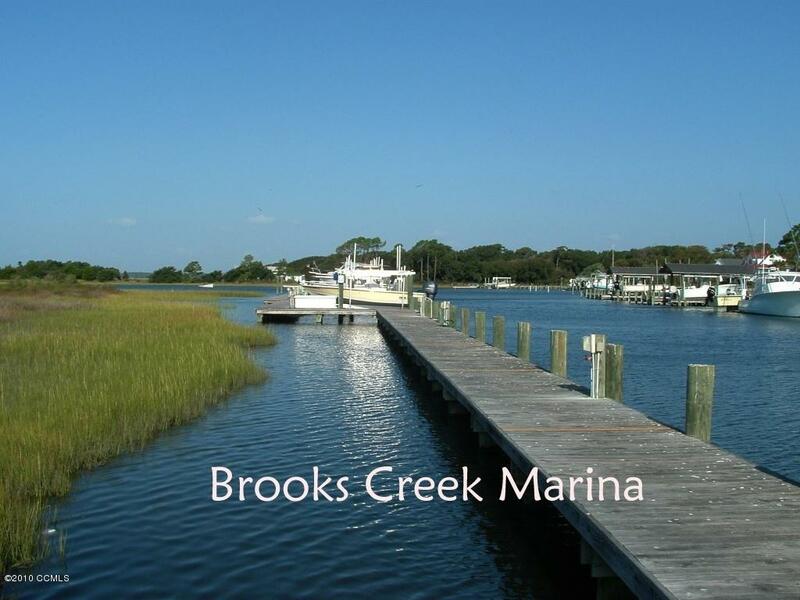 Boat Slip #4 is included in the sale as well as community boat ramp and community pool. 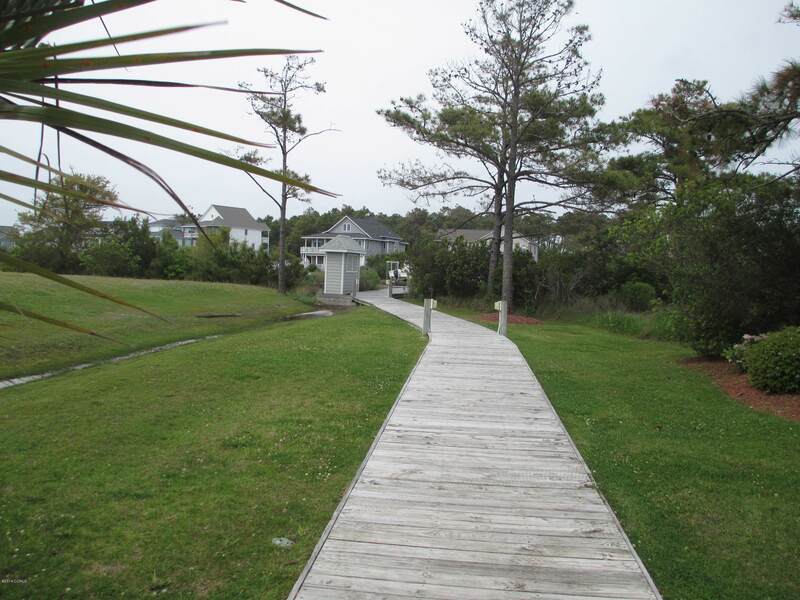 Lovely neighborhood with easy access to beaches, fishing, and recreational activities. 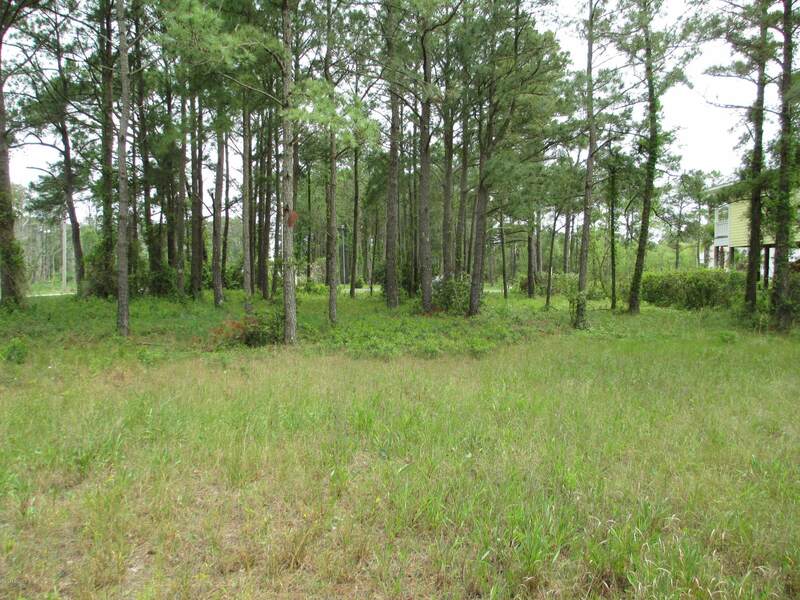 Listing provided courtesy of Alton Best of Re/Max Ocean Properties.